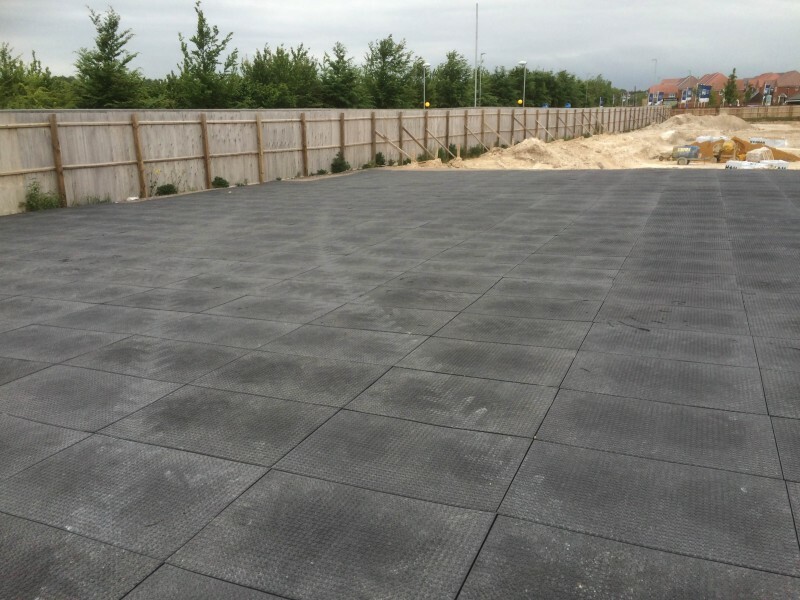 A major player in the property development sector decided to look for an alternative solution for creating a temporary site parking area. 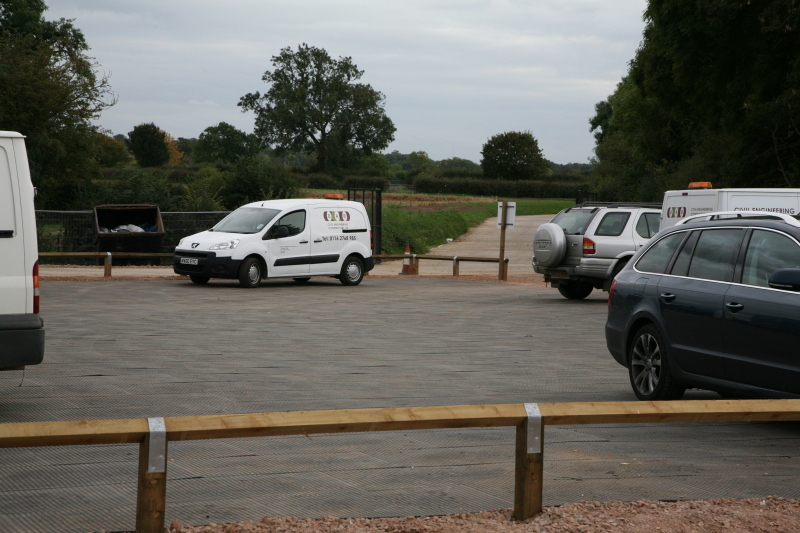 Previously they had always used tarmac – a solution they had come to realise was expensive, inflexible and time-consuming. They needed a surface that would last the duration of their project; at least four years. 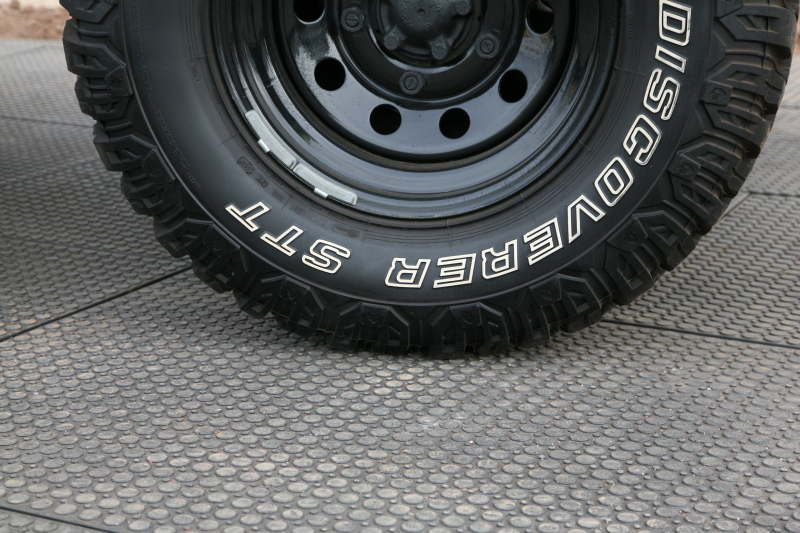 More importantly they wanted a solution that was inexpensive, strong, reusable, easy to lay, anti-slip and long lasting (for at least 4 years). 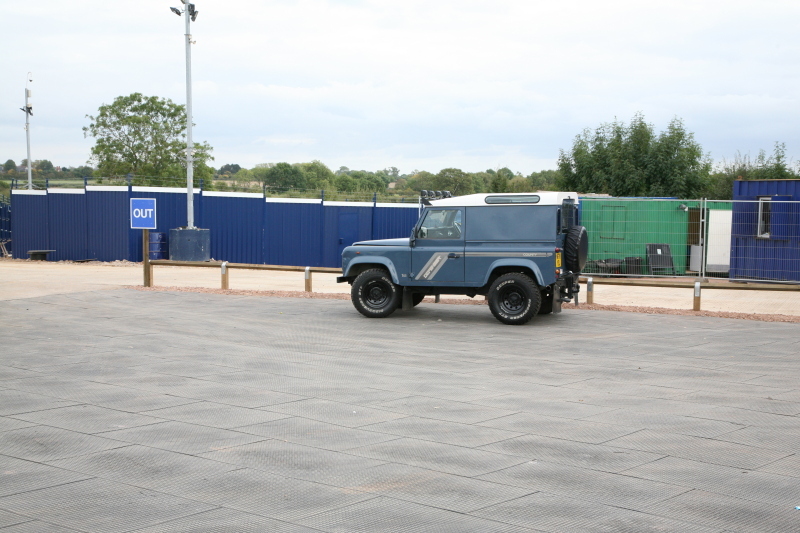 After consulting with the Ground-Guards team, we advised that FastCover tiles would be the best fit for their needs, as these guarantee a strong, durable and anti-slip surface – and all at an economical price. A job well done and another happy customer! 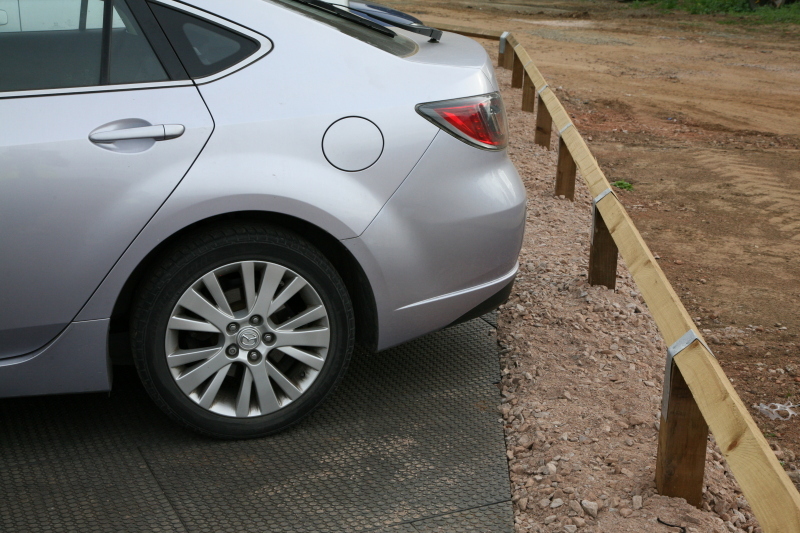 In next to no time, the client had a great-looking, functional car park on one of their large sites near Leicester, built over a base of crushed stone. 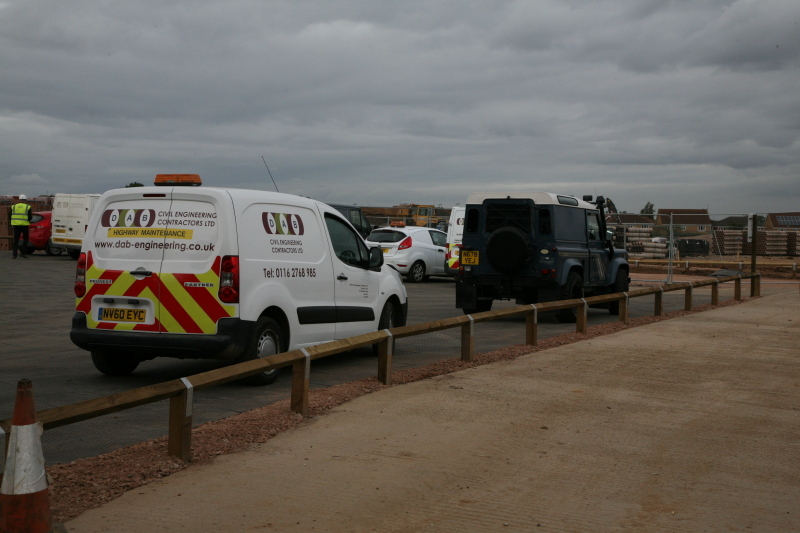 The temporary site is designed to be durable and to last for the length of the project – four years – and beyond. 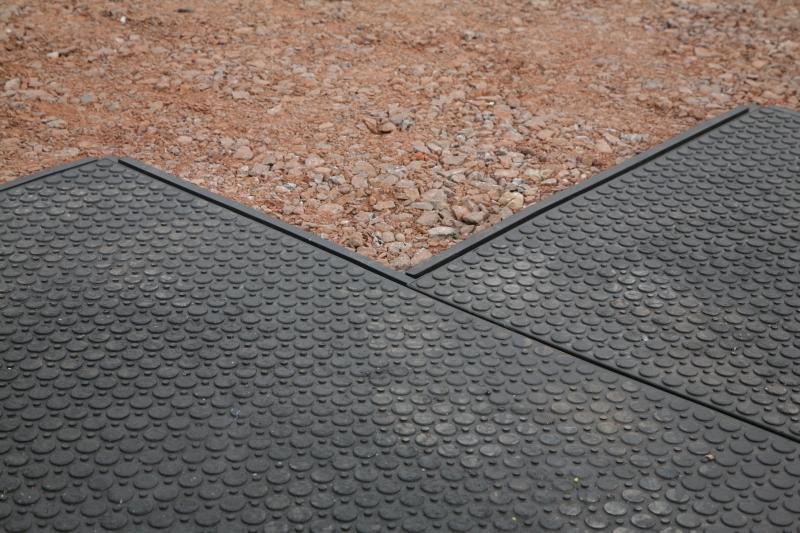 At the end of the project, the tiles are easily removable and available to reuse on their next building site project.